Share your thoughts. What topics would you like to see on our forums? Home Page › Forums › General Discussions on Pain › Share your thoughts. What topics would you like to see on our forums? This topic contains 2 replies, has 2 voices, and was last updated by TPC_YaYa 3 years, 5 months ago. In today’s world of technology we have several different ways to connect with others online. 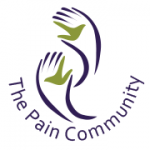 The Pain Community is a safe and secure online community for people living with pain. 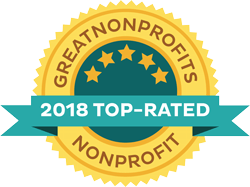 Please share with us what topics or information you would like to see here on our discussion forums. I am sorry you have been having issues with starting a new topic. I have started a topic for ARD and CAPPS under the forum titled, “General Discussions on Pain”. If I can help you with anything further, please let me know.